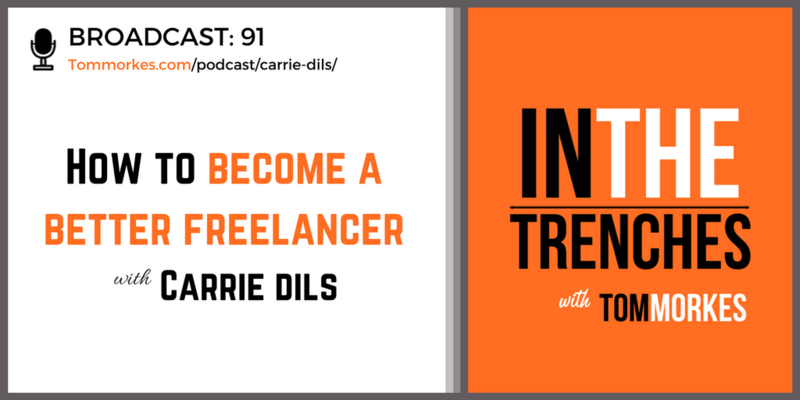 Carrie Dils is a WordPress Developer and Consultant who is currently using her expertise to write a book for freelancers. Real World Freelancing: A No Bullsh*t Survival Guide, will walk freelancers through client management, business strategies, processes & tools, marketing, mental health, and more. Click here to get on the waitlist and be the first to be notified once it’s been published. 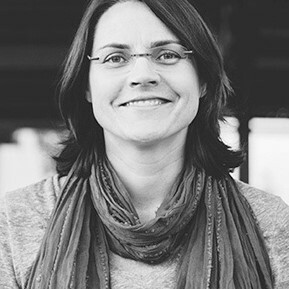 Should you try to productize your services?